CHECK OUT UPCOMING LIVE MUSIC! No way, couldn’t be . . .
WE’RE CELEBRATING 10 YEARS THIS SUMMER! We can hardly believe it’s been a decade of slinging beers and shots of Jameson over this blue bar-top. In that time we’ve grown a music venue, and a beer garden, and a lot of hilarious friendships full of funny things that we’re pretty sure happened but no one remembers quite clearly so at least there’s plausible deniability. Please stop in and cheers us, or yourself, this summer – and be sure to ring the bell! The Stonefly is your good-times bar on the way to Glacier National Park. See nationally touring and talented local musicians on our stage and in the tavern, throw some darts, shoot some pool, unwind and get caught up with your friends here! Looking for nightlife near Glacier National Park and the Flathead Valley? 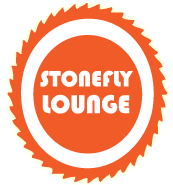 The Stonefly Lounge is your good-times bar in Coram, Montana, located just seven miles from West Glacier. The Stonefly offers regular free live music and entertainment, a fine whiskey and micro-brew selection, and fuzzy memories nightly. Stonefly Lounge boasts a beautiful music venue we call “The Cube”. 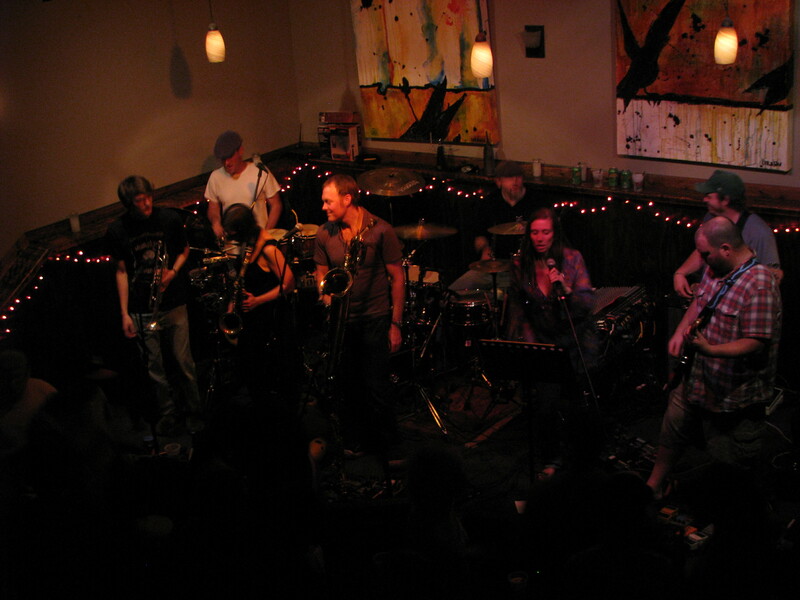 The Stonefly Lounge is the premier Northwest Montana live music must-stop location for bands traveling through the Montana, Idaho, Seattle and Oregon region. With vaulted ceiling covered in sound board, beautiful show stage, bar, revolving art shows and great lighting for the room and stage, this is the best new venue in the Flathead Valley. Looking to book a date for your Montana band or add a night to your tour near Glacier National Park? This music venue is also available for private parties and special events. For more information on our party bars and private parties, contact us. Check out our Events Calendar for the up-to-date schedule of Montana bands, Karaoke, and other fun activities like Canyon Pool League and Dart Tournaments. The Stonefly Lounge is your Direct TV NFL Ticket, Olympics, Soccer and Hockey headquarters, with game time drink and shot specials and five TV screens.